From great challenges arise great results. 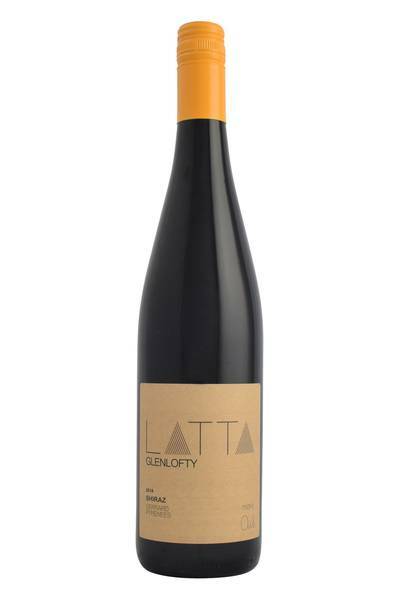 Latta Vino is a pretty good example of this, being a winery born of an unusual history and with a dedication to producing characterful and unexpected wines. His vision was a particular one: to work with the diverse and occasionally difficult soils of Coghills Creek and surrounds to produce wines which he would be proud to be associated with his land. 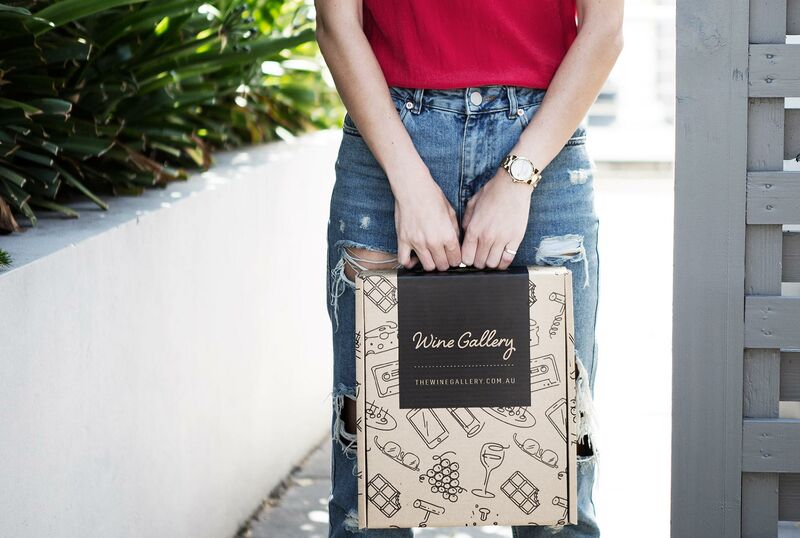 Small yields, challenging seasons and a range of natural, sustainable methods were the way forward, and before long, the wines began to speak for themselves. Latta proudly uses increasingly popular methods such as using only native, wild yeasts to ensure that what is in the bottle is truly a local, sustainable product, full of flavours and features which reflect the principles of hard work and vision.